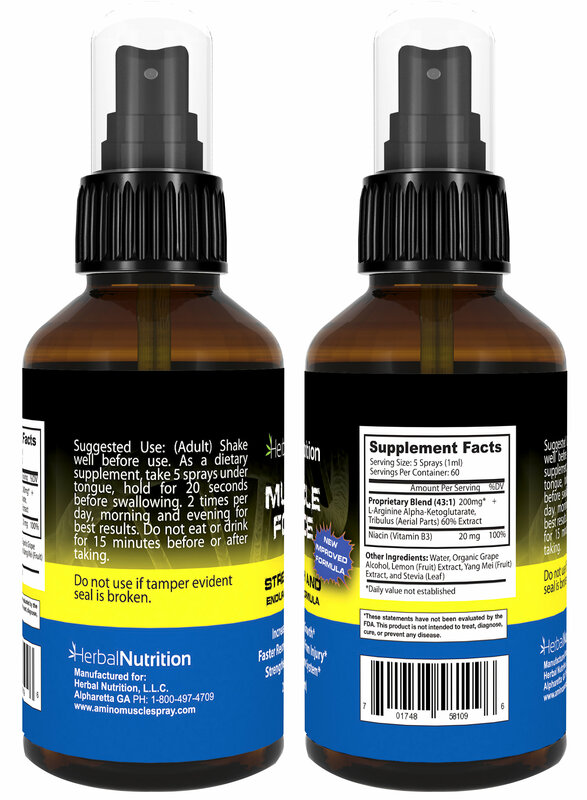 200mg Of Proprietary Amino Blend | Growth Formula! NEW IMPROVED PROPRIETARY FORMULA at 200mg designed to increase strength, lean muscle and endurance for athletes. It is also very beneficial to those training (both strength and endurance) by improving recovery times. It has been shown to be very helpful in improving injury recovery times, specifically muscle and ligament related injuries. One of the best supplements for muscle gains and recovery. 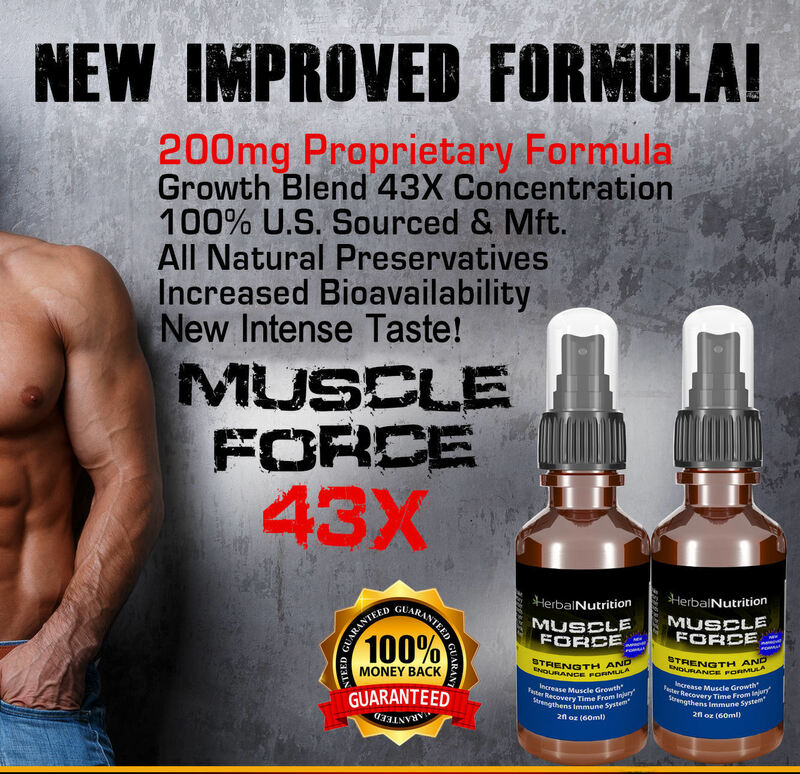 Muscle Force contains 200mg of a proprietary formula, with Arginine, Niacin & Tribulus! NOW FIVE TIMES MORE CONCENTRATED AT 43X in an ALL NATURAL PRESERVATIVE which increases bioavailability! All our raw materials are U.S. sourced & manufactured. NEW TASTING FORMULA with higher concentrations and all natural preservatives, for those wanting results! 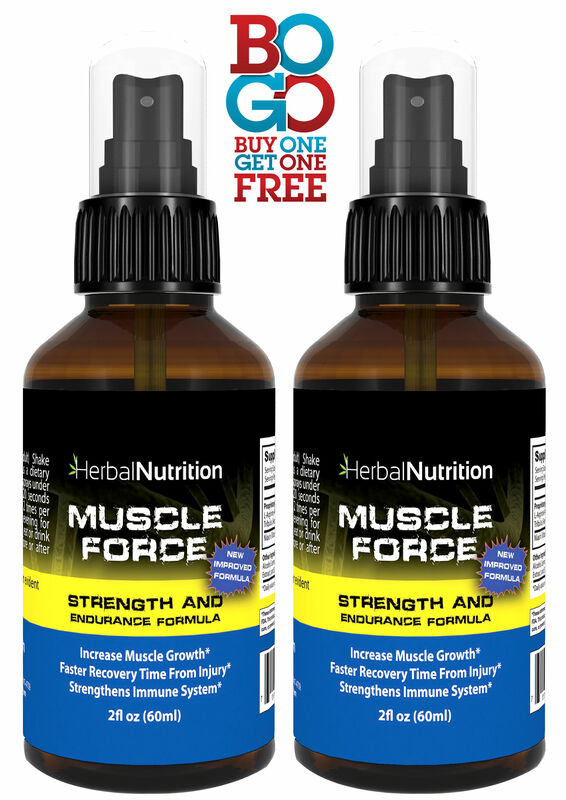 Muscle Force is manufactured by Herbal Nutrition under strict GMP (Good Manufacturing Practices). 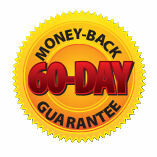 If for any reason you are not satisfied with your purchase we offer a full 90-day refund! Free Shipping on all U.S. orders! Our commitment to our customers is to provide only the highest quality supplements. All our products are GMP manufactured and tested to ensure quality. Take 5 sprays under tongue twice daily on an empty stomach. Do not eat or drink 15 minutes befor or after taking. I find Muscle Force works well! This has helped me improve the quality of my work outs and I feel stronger lifting and better recovery.